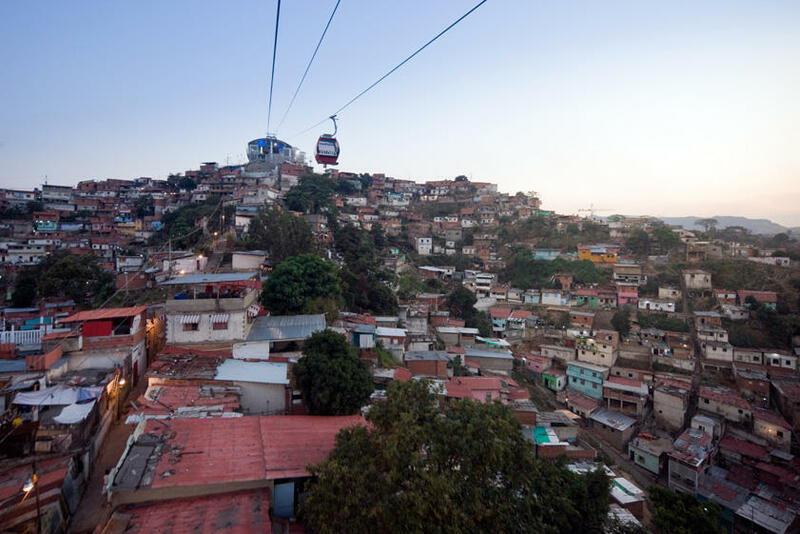 Caracas Cable Car.jpg | Planet-TECH Associates: Trends. Innovations. Opportunities.